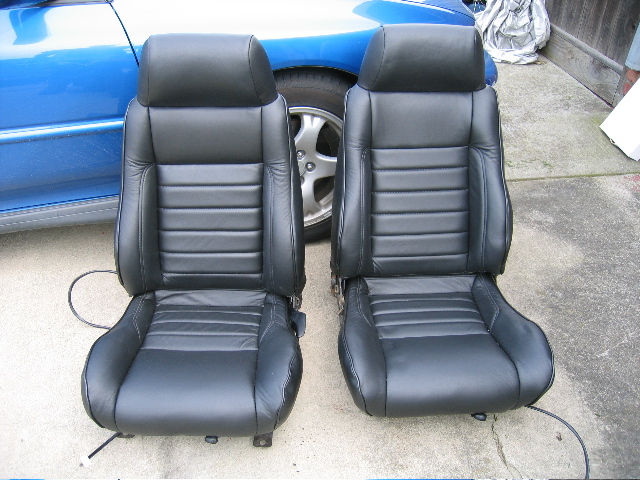 Currently the interior has the SI Interior kit installed, but not upholstered. 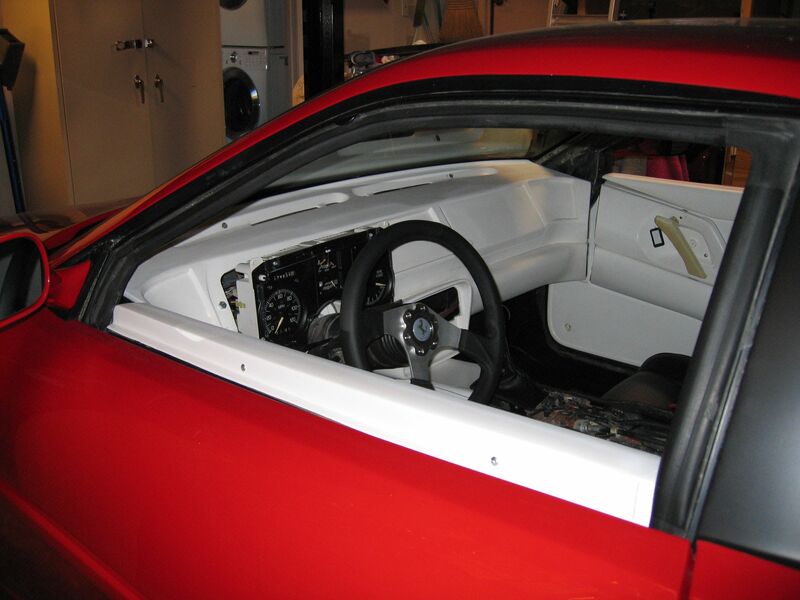 I am still using the stock Fiero instrument cluster until I finish building the new one. 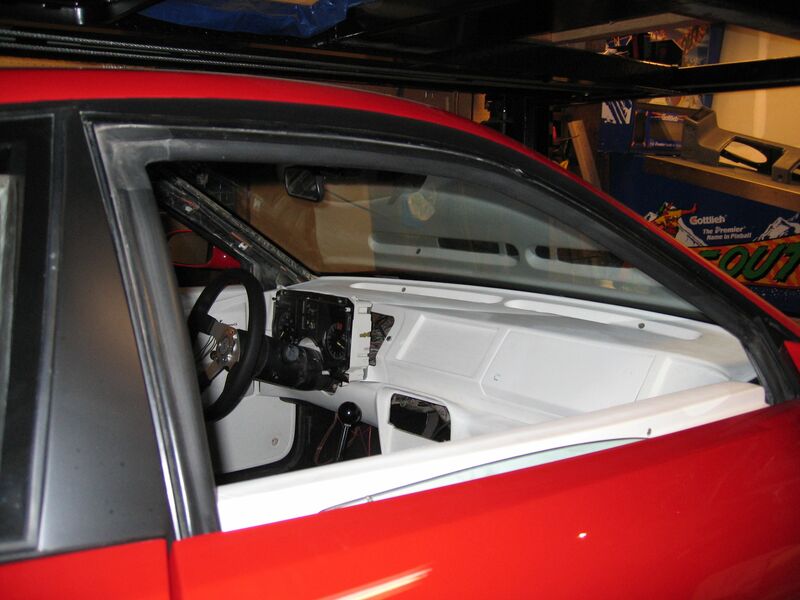 The interior door panels are installed and aligned. No interior door pull works yet. The only way to open the door is to use the remote control to activate the door solenoid. One of the nicest features of the Fiero is the spacous feel to the interior. For a small two seater car, the interior is roomy. When you sit in a seat the dashboard is almost out of reach. When I drive this car, I feel like in am in a bigger vehicle.